A smart card access control system is a type of security system where each authorised individual is issued a unique smart card that gives them access to various places and/or services. 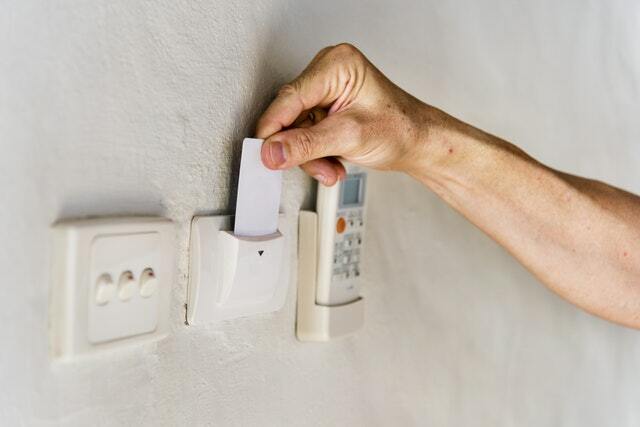 Smart cards also make it easy to identify who is entering / leaving your premises. This can be useful for keeping attendance records and other administrative tasks. Here at IDS Security, we offer a range of cutting-edge access control systems including contactless smart cards as well as key fobs and biometrics. We think that a contactless smart card access system is a great choice if you require a secure security system that has the ability to serve multiple functions (which other access systems cannot always allow for). If you’re a home or business owner, one of the things that you would have no doubt considered is whether or not you need a security system in place and what are the pros and cons of getting one installed. Well here at IDS, we believe that there should be no doubting such thing and that in order for your home, business and valuables to be safe, installing an appropriate security solution should be one of the first things you do once moving into a new home or setting up a business. 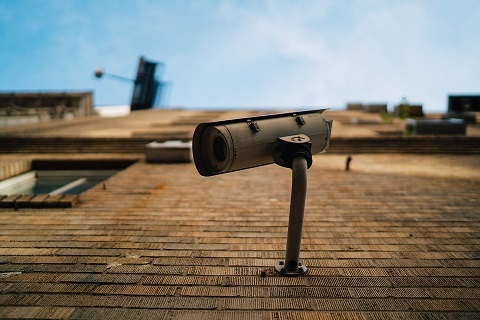 One of the most common and effective forms of protecting yourself is through the use of security cameras, so if you find yourself asking ‘do I need security cameras?’ Read on and find out why you do! The biggest and most obvious advantage of getting security cameras installed within your home or business is their ability to prevent criminal activity, or at least go some way to minimise it. Just the sight of a camera looking at them and the thought of getting caught red-handed is enough for most criminals to stop and think about breaking any sort of laws, as they know that their actions and sometimes identity will be captured. The presence of a security camera empowers you as a home and/or business owner and prevents your premises from becoming an easy target. By placing security cameras in strategic areas, you are able to monitor both the actions and words of individuals during the occurrence of a specific event, as many modern security cameras are able to also pick up audio as well as high-quality video. Clear images alongside crisp sound make security cameras an efficient tool in gathering evidence that occurs within an important happening such as a legal scenario. Authorities are able to review the footage that a witness or person of interest may have either forgotten or missed. Linked with the previous advantage of gathering evidence, security cameras have the ability to be placed in an abundance of places, meaning they are able to capture many activities that occur in and around your home or business. As they come in many shapes and sizes, they can either be placed so that they are hidden or within vantage points. Both will result in rich recording data that can keep tabs on an individual’s activities and are a great way to spot suspicious behaviour. The footage captured by security cameras has the ability to aid in making the correct decision if you find yourself in a dispute, whether domestic or professional. This could involve settling an argument with a family member, customer or employee. Doubts can be squashed with a simple review of what your security camera has recorded. Untrue, made-up and inappropriate claims made by members of staff, customers or others can be quickly found out with the help of a security camera. Another benefit of installing security cameras is that because they are systematically and continuously recording footage at your home or business, you always have a record of the happenings that occur at these places. If for any reason you require to review footage, you have the ability to check your records and gather the information you need. These are just a few examples of how you can benefit from the installation of security cameras. We believe here at IDS, that whenever you ask yourself ‘should I get security cameras’, the answer should be yes, as it’s always better to be safe than sorry! We specialise in bespoke security systems for both your home and business, so no matter what you would like, we are able to provide the security solution that you need. To learn more about our CCTV Security Systems or to contact us to inquire about your security system, simply click below. If you aren’t already inside the property, it is advisable to remain outside the property to avoid contaminating any evidence that could be used to catch the perpetrator. Notifying the police that a burglary has taken place is essential. Police will come to the scene and document a description of what has been taken from the property; they will also be able to recover any evidence from the scene that could help in finding the burglar. Once you have contacted the police, you should also contact your insurance company. In some cases, an insurance company might decide to send an independent claims evaluator to the scene to assess the grounds for your claim. If you have security cameras on your property, you should try to recover any footage that might provide information about the burglar’s appearance, how they got in, the time of the burglary, etc. How can I prevent future break-ins? If you want to find out more about our security systems, or if you have any other questions, please contact us today below. We are looking to hire a full-time administrator for IDS Security's head office at 16E Moy Road Industrial Centre, Moy Road, Taff's Well, Cardiff, CF15 7QR. 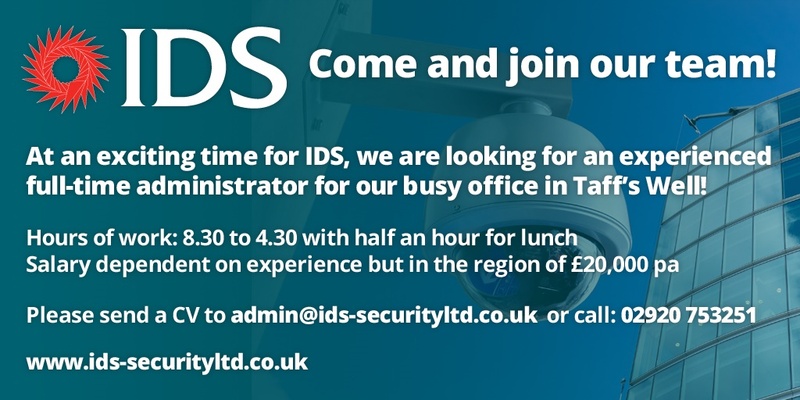 To apply for this position, please send your CV to admin@ids-securityltd.co.uk or call 02920 753251. 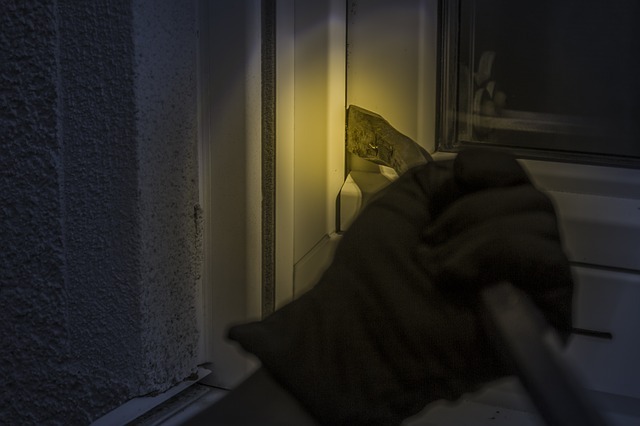 Whether it is your home or business, burglary is something that everyone wants to avoid. The thought of personal belongings or important work items potentially being stolen can have serious consequences on both life and work. So, what is the best way to prevent, or minimise the risk of a burglary happening? Burglar alarms! Installing an effective security solution within your home or business will certainly go a long way in deterring criminals from being tempted to break into your premises and knowing that you are somewhat protected will provide you with peace of mind at certain times. Our bespoke intruder alarms are the perfect solution for all of your burglar worries! Our systems are monitored around the clock from our monitoring station, with our engineers on call 24 hours a day, 7 days a week, 365 days a year. Utilising the latest in digital signalling technology, we guarantee that the relevant emergency services are contacted when an intrusion is detected. So, in answer to the question, ‘do burglar alarms deter burglars’, it is safe to say that they definitely go some distance in preventing possible intrusions. Here at IDS, we have over two decades of installing burglar alarms and providing the most advanced security solutions possible, so when it comes to choosing and installing your intruder alarm, look no further than IDS Security Systems. If you would like to learn more about our intruder security systems, please do not hesitate to contact us today by either calling us on 02920 753 251 or by hitting the button below to fill out our quick and easy contact form.